Sunglasses, or as trendy hipster millennial and generation z-ers call them, sunnies. Whatever you want to call them, they are BIG right now, and even more big than the silly bands phase everyone went through. Sunglasses have been a must need accessory since before time, but now they are coming out in all crazy ways, which started out with the classic clout goggle. If you didn't know that then you are literally living under a rock. 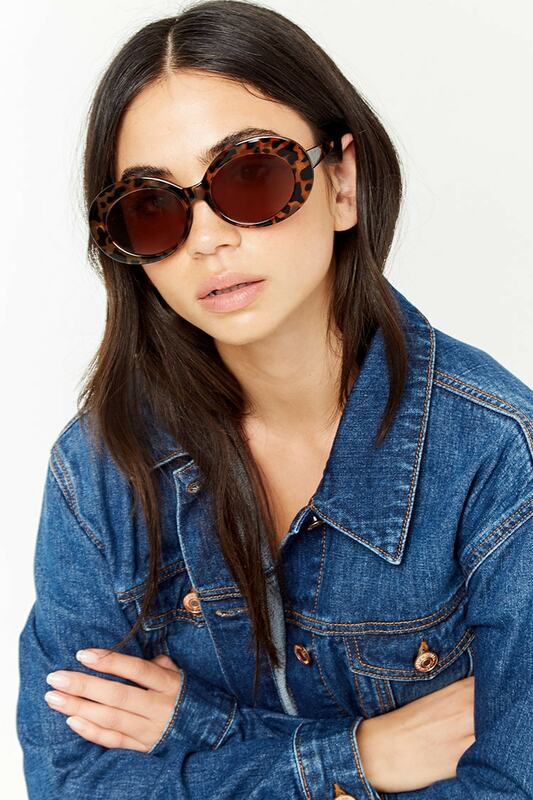 My whole obsession with sunglasses started with these funky pair of black ones (pictured in the thumbnail) that I found in a thrift store with my mom. I tried them on as a joke, but my mom told me they actually looked good on me. I started to obsess. 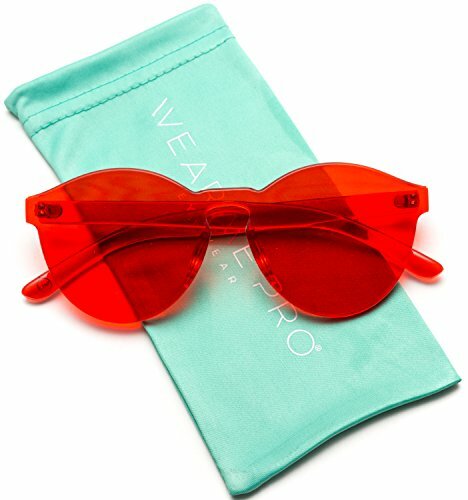 A lot of sunglasses can be way overpriced, and I think thrift shopping for them is a way to go if you don't want to spend $60 on a pair of sunglasses. Here are a few that I love from websites that you can take inspo from, or even buy if you want to.